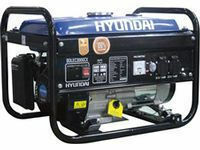 New packs generator equipped Hyundai of a single-phase motor of 2, 8 kW to 4 phases. With its manual start and its AVR voltage stabilizer, it is ideal for emergencies, lighting and recreation. 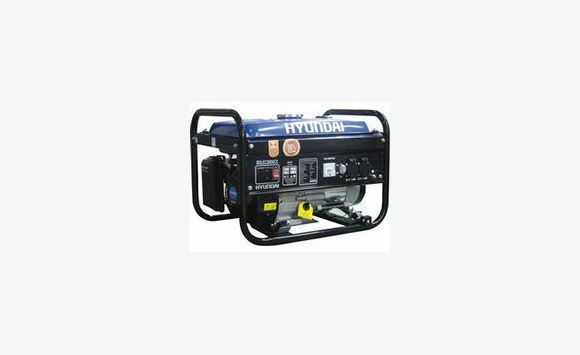 The package contains 1 generator.